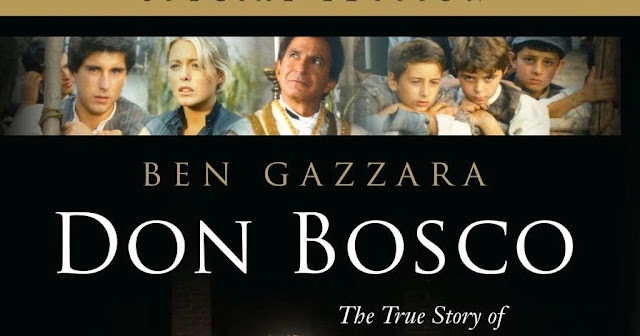 This is the story of Don (Father) Bosco, also known in the Catholic church as St. John Bosco. This 19th century Italian priest worked in the city of Torino (Turin). He founded the Salesian order dedicated to teaching and youth work. That work continues worldwide today.